KIPP is a national network of 224 college-preparatory public charter schools with a 20-year track record of preparing students in educationally underserved communities for success in college and in life. Are KIPP Jacksonville Schools public schools? Yes, KIPP Jacksonville Schools are public charter schools. They receive public funding and are held accountable for their academic results and financial stewardship of taxpayer dollars. Like traditional public schools, our students take the state exams annually. However, public charter schools operate with freedom from many of the regulations that apply to traditional public schools. What does “free, open enrollment public charter school” mean? Public Charter School = We receive public funding, but also raise private dollars to meet the needs of our students. If I don't live in Duval County, can my child attend KIPP Jacksonville Schools? According to controlled school choice option, out-of-county students may apply to KIPP Jacksonville Schools. If there is an applicant living outside of Duval County, the applicant will follow the same timeline to apply. If the school still has openings after giving priority to Duval County applicants, remaining spots will be available to out of Duval County applicants in the order they applied in each grade level. What grades does KIPP Jacksonville serve? In the 2018-19 school year, KIPP Jacksonville Schools will serve grades K – 8 with the exception of 7th grade. Do KIPP students need to reapply each year? No. Once a child enrolls at KIPP Jacksonville Schools, that student does not need to reapply each year but must complete re-enrollment paperwork to confirm their seat for the following year. However, if your student is put on the waiting list, a new application is needed every year to be reconsidered for the lottery. Do you have to pay to attend a KIPP Jacksonville School? No. KIPP Jacksonville Schools are tuition-free, public charter schools. Once enrolled, there is a nominal fee for our required school uniforms. How do I apply to teach at a KIPP? KIPP Jacksonville Schools seek qualified, passionate individuals for teaching positions. Please click here to learn more about our process and open positions. Does KIPP Jacksonville receive public funding? Yes. As public charter schools, we receive funds from federal, state, and local government. State and federal funding comprise the large majority of our budget. In order to provide our students with our longer school day, week and year and our well-rounded, college-preparatory education, we raise funds from private sources to fill the gap. Is KIPP Jacksonville an accredited school? Yes. KIPP Jacksonville is accredited through the Southern Association of Colleges and Schools (SACS). Is KIPP Jacksonville a "for-profit" charter school? No. KIPP Jacksonville is a registered 501(c)(3) non-profit organization. 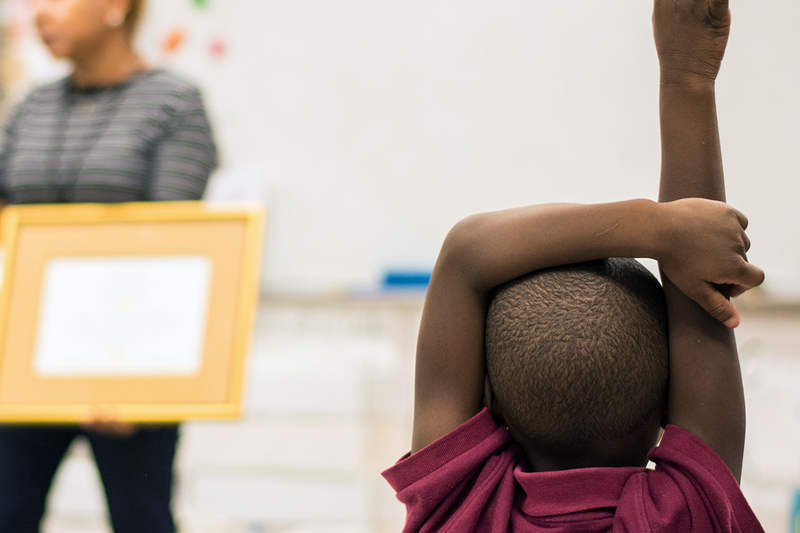 KIPP schools across the country and in Jacksonville are non-profit, public charter schools.